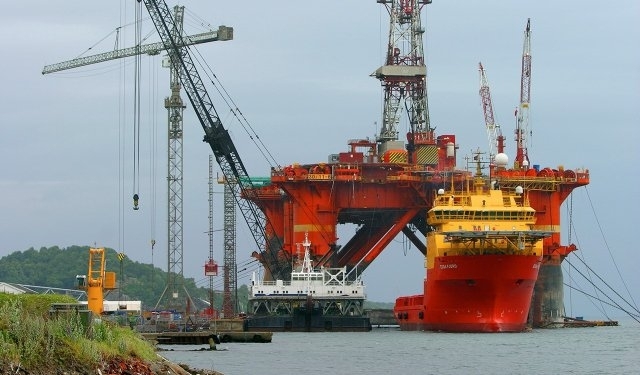 The state-owned oil company lost more than GH¢40.5million in investments made in non-core businesses over a two-year period spanning 2014 to 2016, a new report published by the Institute for Fiscal Studies (IFS) has shown. 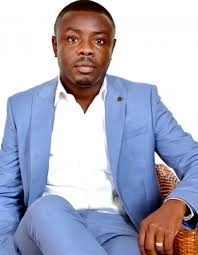 The oil giant’s investment in Mole Motel, Prestea Sankofa Gold, and Airtel – all non-related businesses – went down the drain. 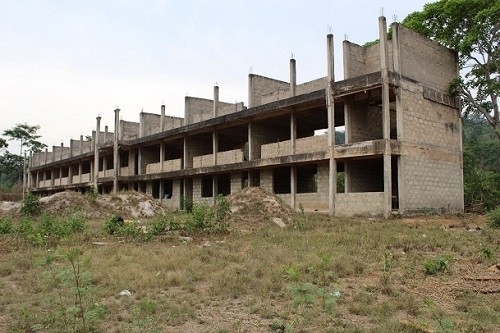 The think-thank also noted that the GNPC’s expenditure on Corporate Social Responsibility (CSR), which hit US$28.9million in 2018, is immoderate and hinders the company’s efficiency and performance. 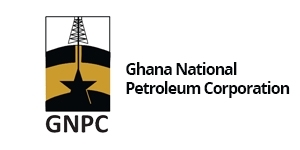 Again, within the same period, GNPC was owed by government and other government-related agencies to the tune of GH¢794.6million through quasi-fiscal activities— defined by the IFS as activities that typically belong in the realm of fiscal management or public expenditure and are undertaken at the direction of government. 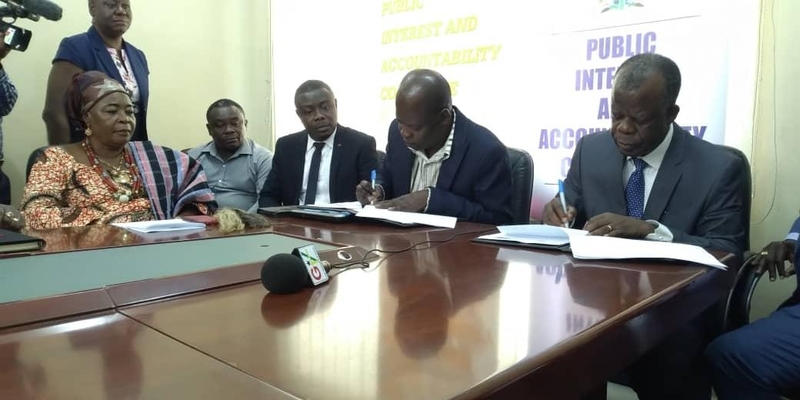 The IFS, as a result, has called for a new law to be enacted for the Ghana National Petroleum Corporation (GNPC) in order for it to be more transparent and address what it calls ‘gaps’ in the old legislation. The PNDC Law 64 of 1983 does not legally mandate the GNPC to publish or publicly disclose information; and also permits it to do any other things and perform any other functions necessary or expedient for the purpose of attaining its objects and carrying out its activities. 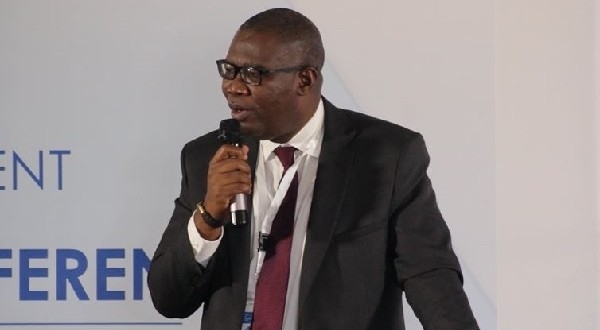 This, the IFS notes in its report titled ‘Assessing Management of the Ghana Petroleum Funds and Ghana National Petroleum Corporation Revenue’, has given the GNPC leeway to indulge in extra non-core activities that not only overstretch its mandate but also compromise efficient utilisation of its revenue. “The need for a new law is because PNDC Law 64 of 1983 has become redundant in many parts. The country’s governance climate at the time the law was passed was very different from the present time. As such, the legislation falls short of satisfying the strong and fervent public demand for transparency and accountability from a national oil company in contemporary times. “A new law will offer an opportunity to revisit or incorporate the following issues, among others: the considerable latitude given the Corporation to engage in diverse activities may need to be curbed; legislators should consider specifying in the new law things the Corporation cannot do; and expansive public information disclosure requirements should be mandated to strengthen transparency and accountability,” the report said. 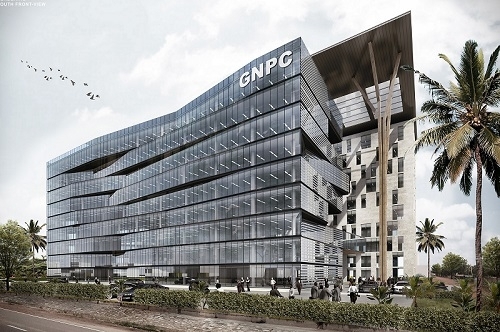 The report further recommended GNPC to be proactive in reporting information broadly about its operations. “Such key information as the annual work programme and budget, annual financial report, performance management report, and procurement information, among others, should be published by GNPC in a timely and consistent fashion. “Parliament should exercise its oversight effectively by reining-in the quasi-fiscal activities of the Corporation. It should mandate GNPC to report to it specially, and in comprehensive detail, on quasi-fiscal operations; and should demand urgent recovery of the current associated claims. 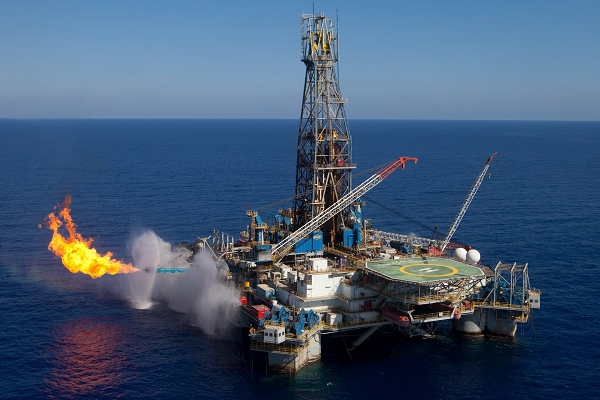 “Parliament, through its powers of appropriation, should impose a limit—possibly tied to GNPC’s revenue, cost or other financial metrics—on the Corporation’s CSR budget to restrain the scale and cost, and protect revenues needed to expand investments in the oil sector,” the report stated.